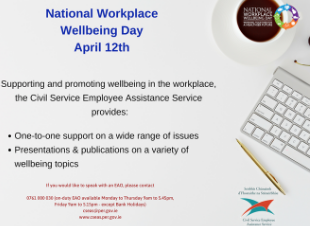 In the run-up to workplace wellbeing day on April 12th 2019, we will be adding various wellbeing items to this page here! 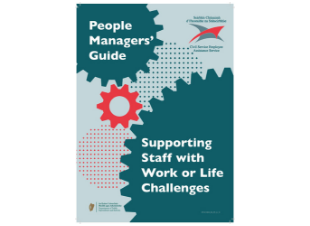 The CSEAS People Managers’ Guide is now available, click here to read more! “To offer a quality resource and support service for all staff which positively affects both individual health and well-being and organisational effectiveness”.